With over 40 years of experience in the sign industry, Landmark Signs has the exceptional ability of being able to meet our client’s sign needs no matter what they are. No sign type is off limits. 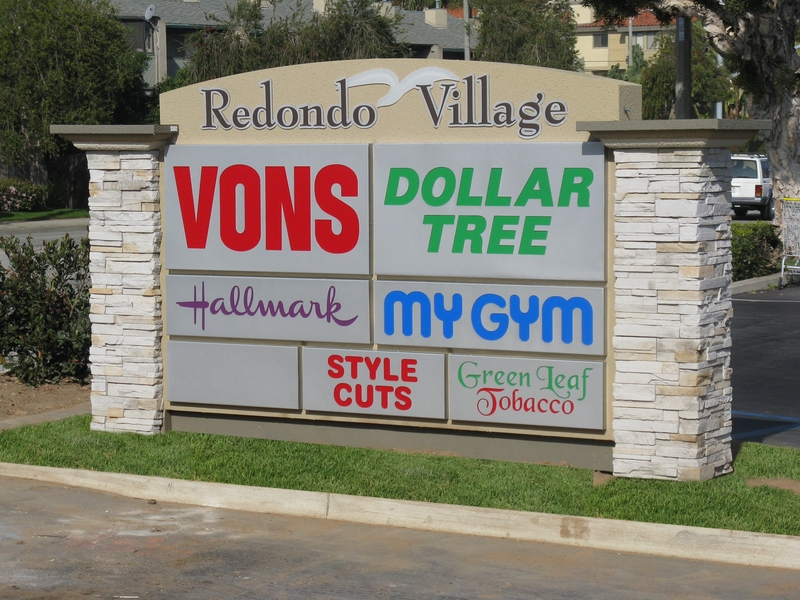 ADA Signs, Channel Letter Signs, Monument Signs, even Pylon Signs are all within the realm of Landmark Signs’ expertise. Sometimes our client’s come to us with a desire to make a big impact, one that can be seen for miles around. 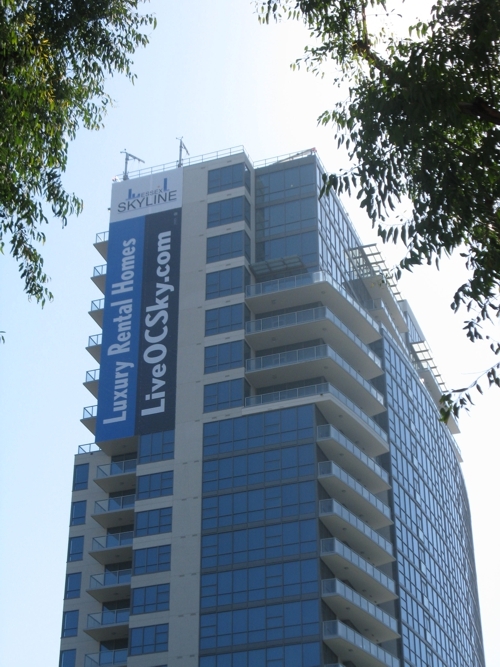 Installing a Channel Letter Sign or a Banner on a high rise building or a Pylon Sign can have its own unique challenges. At Landmark Signs we understand that such signs requires a lot of planning, safety precautions, detailed designs and the understanding of just how big the sign needs to be in order to be seen, since the viewer’s perspective varies greatly with a sign up high. Then there are those who want to have presence on the ground. There building is set back far enough from the street or large enough that signs on the ground are necessary. Directional Signs, A-frame Signs, and Monument Signs are some of the options for those clients whose signs need to be down low. These firmly mounted signs show stability and permanence, and catch the attention on any customers passing by, providing them with direction and information. If you require a sign up high, several stories off the ground or a sign down low, for directional or identification purposes, than contact Landmark Signs. With whatever sign type you may require, we’re here for you! What are Customers Saying about Landmark Signs? 2. Which Sign Type Should I Choose? 5. Why Do Signs Matter? 6. What Can Signs Do For My Business? What Can Signs Do For My Business? landmarksignsincblog by Julia Myres is licensed under a Creative Commons Attribution-NonCommercial-NoDerivs 3.0 United States License.